If you’re a regular user of the Sniping Tool, you probably want to have it easily to hand rather than having to keep going off to the Start Menu to find it, well, it’s actually pretty easy to pin the Snipping tool to the Taskbar so it’s right on hand every time you want it. Note – These notes / screen shots are produced on Windows 8.1, but the procedure will be pretty identical for all versions of Windows that contain the Snipping Tool. This will leave you with a shortcut on your desktop to the Snipping Tool. 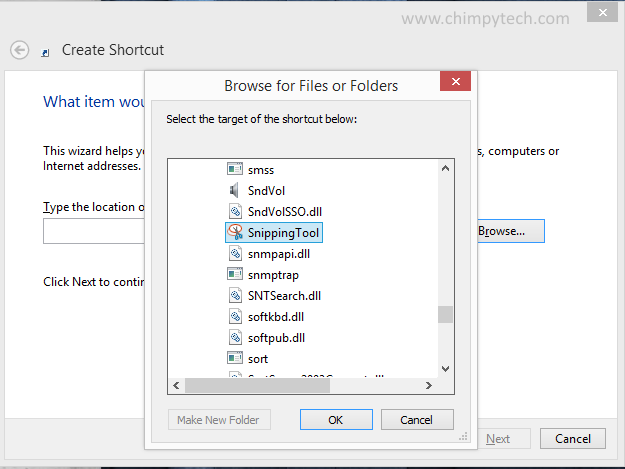 Now all you need to do is drag your shortcut to the Taskbar, and you have an easy shortcut to the Snipping Tool. 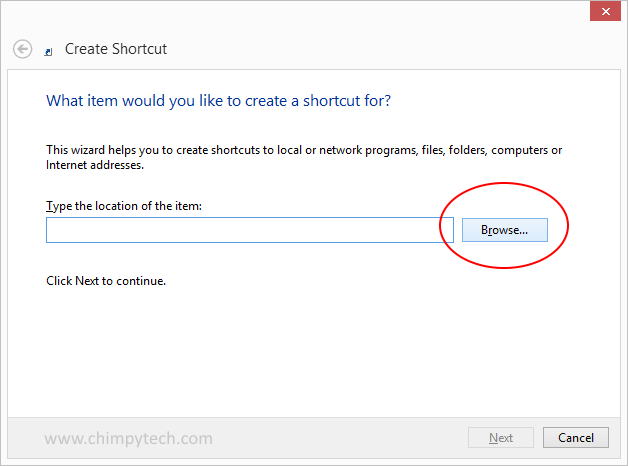 Finally, assuming that you no longer need the shortcut on your desktop you can simply delete it.